As the location of several historic Florida landmarks and beautiful neighborhoods, Clermont has a lot to offer to those lucky enough to call it home. 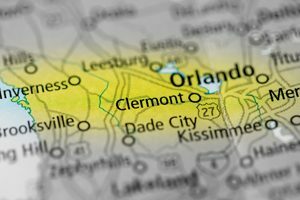 If local moving from Orlando to Clermont is in your future, there’s only one choice in expert moving providers—AAA Insta-Move! Since 1997, our BBB-accredited moving and storage company has led the industry with professional service and quality, and we can help you find the ideal moving packages to fit your needs and your budget. When choosing a Florida moving company to help with your local move, you need a team that understands all the ins and outs of the region. You’ll get exactly that and more with the ProMover-certified team at AAA Insta-Move! Our experienced professionals understand the challenges of planning a move in this busy region, and we offer the service and support you can count on for a seamless process. 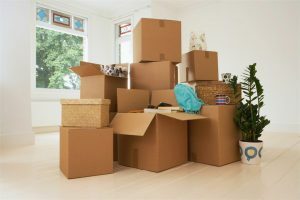 Packing up and moving your household can be a challenge, even if you’re just planning a local move. As the first choice for Orlando, FL movers, the team at AAA Insta-Move is the best in the business at coordinating the details of any size relocation—at a price that won’t break the bank. When you’re ready to learn more about the services offered by our premier moving and storage company, we invite you to contact us today! Just give us a call or fill out our online form, and we’d be happy to get you set up with a free, no-obligation estimate of your moving costs.